Similar Homes, Different Taxes: Is Proposition 13 Fair to New Homeowners? 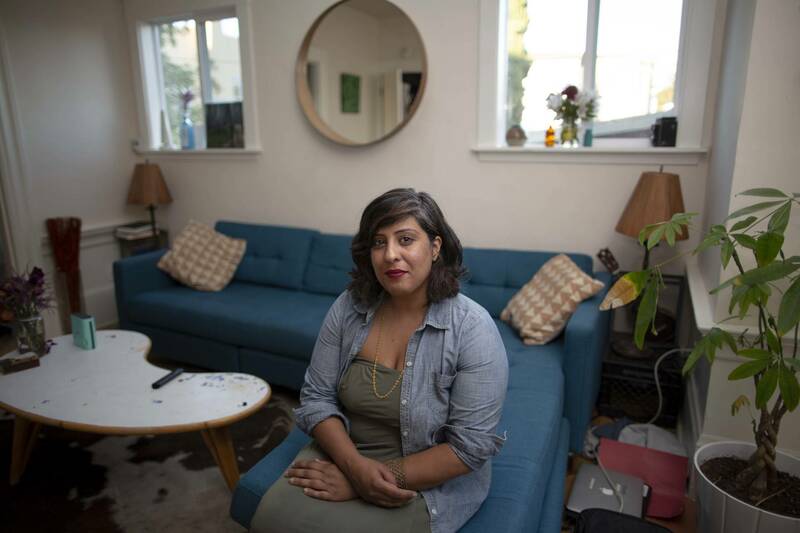 Like so many younger Californians, Jas Johl struggled to buy her first house. During a yearlong hunt for something in her budget, she placed bids on about 10 houses in the Bay Area. She was outbid with all-cash offers nearly every time. Johl, who works for the tech giant Salesforce, finally found a place in a neighborhood in North Oakland in 2016. It was pricey — $850,000 — but she thought it was a pretty good bargain for the area. She also knew that a hefty property tax bill would accompany the price tag. And because Johl was a new homeowner, she’d be paying a lot more than many of her neighbors. “I was expecting it, but I wasn’t expecting how much it would be, I guess,” says Johl. Johl paid nearly $13,000 in property taxes last year. It put a crimp in her budget — she rents out a room to help her afford her mortgage. But she was OK with paying that much because she knew the local schools needed tax dollars. “I feel like it’s just the price I pay for living here,” says Johl. Just around the corner, less than 300 feet from Johl’s house, is a duplex owned by Don Weinger. The properties are about the same square size — Johl’s house is 1,400 square feet, while Weinger’s is 1,600, including the downstairs rental unit. The real estate listing site Zillow estimates both houses are worth around $900,000. But because of Proposition 13, Weinger’s property taxes are 40 percent lower than Johl’s — he paid a little over $7,000 last year. That’s because Weinger bought his house in 2002, for $365,000. Under Proposition 13, homeowners pay property taxes based on the original purchase price, not the current market value. 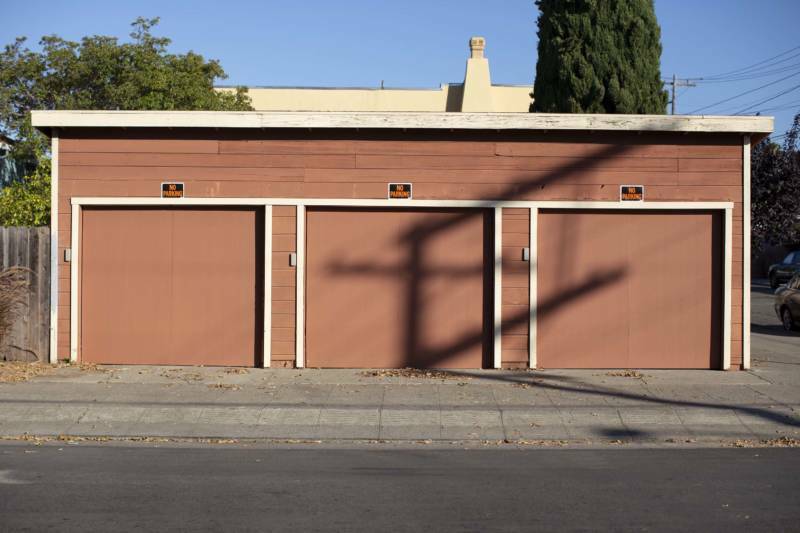 Weinger and Johl were unaware that they were paying wildly different property taxes than their neighbors. 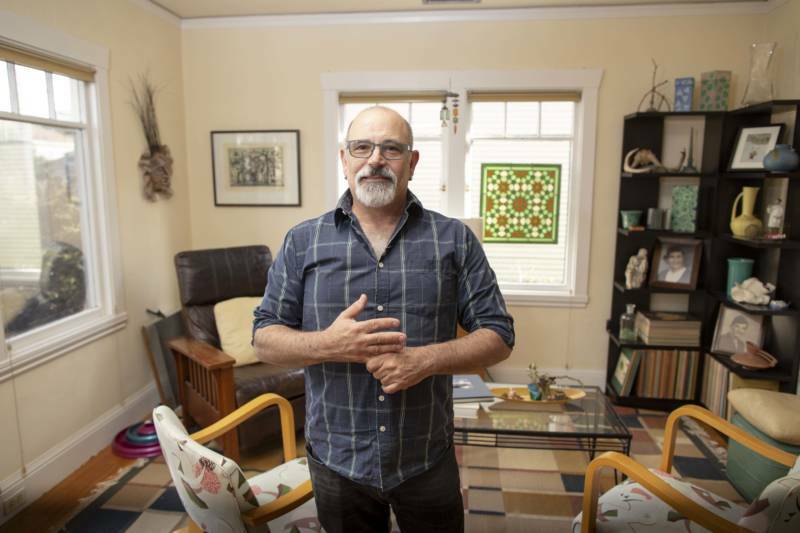 Weinger, a speech pathologist for the Oakland Unified School District, says he couldn’t really afford to pay property taxes on what his duplex is currently worth. But at the same time, he’s not sure that his discount is fair. Weinger’s property tax bill is by no means an outlier in this neighborhood. One decades-long owner of a 1,300-square-foot home up the street paid only $1,168 in taxes last year. Zillow estimates that house to be worth more than $700,000. Several other longtime homeowners who no longer live in the neighborhood, but instead rent their properties, are paying less than $2,000 in property taxes. When voters passed Proposition 13 in 1978, part of the rationale was to protect older homeowners from rising property taxes they couldn’t afford. Defenders of Proposition 13 argue that it’s still an essential tool to preserve neighborhood stability. But as California home prices reach staggering new highs, the growing disparity between what newer and older homeowners pay on similarly valued property has renewed a problematic question: Is Proposition 13 fair? Who Benefits From Proposition 13? Overall, polling suggests Californians like Proposition 13, at least in theory. About 57 percent of Californians say Proposition 13 has been mostly good for the state, according to a Public Policy Institute of California survey conducted in March. But voters are more conflicted about how Proposition 13 treats newer and older homeowners. Only 41 percent of Californians believe someone who recently bought a home should pay higher property taxes than someone who bought an identical home decades ago. California isn’t the only place that provides major property tax breaks to longtime homeowners. Many other states limit how much local governments can tax homes, especially for low-income or senior homeowners. But property tax relief in other states is typically more tailored to vulnerable populations than it is here, says Auxier. 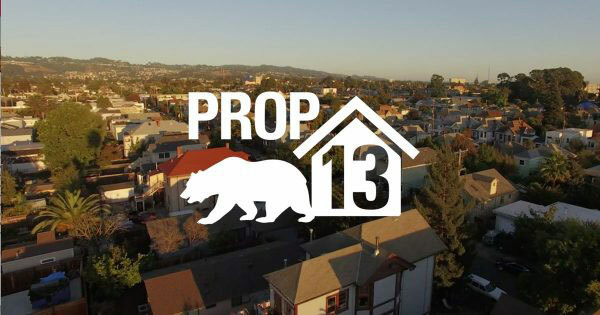 Proposition 13 provides benefits to anyone fortunate enough to own a home, regardless of their income. Because homeownership is generally correlated with higher incomes, and because Proposition 13 provides more benefits in the long term to more expensive homes, the vast majority of tax relief goes to higher-income households. The nonpartisan Legislative Analyst’s Office estimates that roughly 50 percent of the tax savings provided by Proposition 13 goes to households that make over $120,000. Those estimates don’t take into account any tax benefit landlords may pass on to renters, however. Defenders of Proposition 13 say that’s the wrong way of looking at who is benefiting most from the measure. In gentrifying neighborhoods like this one in North Oakland, some of the biggest beneficiaries of Proposition 13 are not higher-income households, but middle-class families who bought decades earlier when houses in the area were much more affordable. That’s part of the reason why Johl feels mostly OK about paying higher property taxes than some of her neighbors. Auxier concedes that some truly middle-class families from traditionally marginalized communities may benefit from Proposition 13. But he stresses that it’s more an exception to the rule, and to remember the costs associated with that benefit. “Those are tax dollars that aren’t going to education programs or health care programs that could help other parts of those communities that don’t own incredibly expensive homes,” says Auxier. New homeowners like Johl may be paying way more in property taxes this year than their neighbors. But Proposition 13 provides a great deal of certainty for her going forward. Regardless of how much her home’s value rises, Johl knows her property tax base will not increase more than 2 percent per year. Critics say those savings are mitigated by other taxes state and local governments levy to make up for lost property tax revenue. California has some of the highest income and sales taxes in the country. In 1988, Stephanie Nordlinger became a first-time homeowner. She bought a small house in the Los Angeles neighborhood of Baldwin Hills for $170,000. Nordlinger, an attorney, was never a fan of Proposition 13. When it passed, she feared that government services like parks and schools would suffer. But she also thought it was fundamentally wrong that she was paying more in property taxes than richer residents of the city, just because of when she bought. After Nordlinger got her first property tax bill, she sued on the grounds that Proposition 13 violated the 14th Amendment: equal protection under the law. Nordlinger’s case went all the way to the U.S. Supreme Court. While multiple justices expressed concern that Proposition 13 was unwise policy, Nordlinger lost her case. 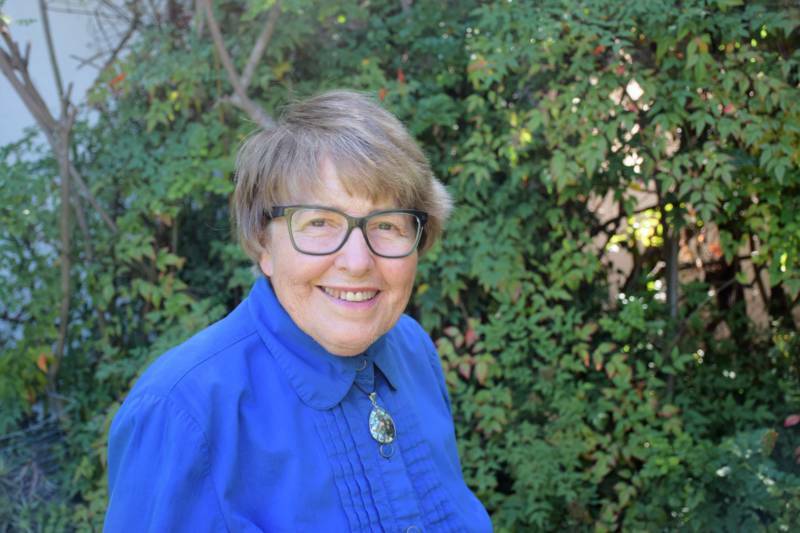 Thirty years later, still at her Baldwin Hills home, Nordlinger is in many ways a poster child for the type of Californian Proposition 13 defenders say the initiative helps the most. She’s a senior citizen on a limited income. Her house is valued around $900,000, but she pays just $3,400 in property taxes. She benefits enormously from Proposition 13. But Nordlinger’s attitude toward the initiative hasn’t changed. She would welcome being taxed at a rate the new homeowners down the street are taxed, if it meant local government services would improve.